One thing I remember about Christmas as a kid, was marking down everything I wanted in a catalogue, and Darcy has done the same this Christmas, only thing is she has literally circled every single toy. 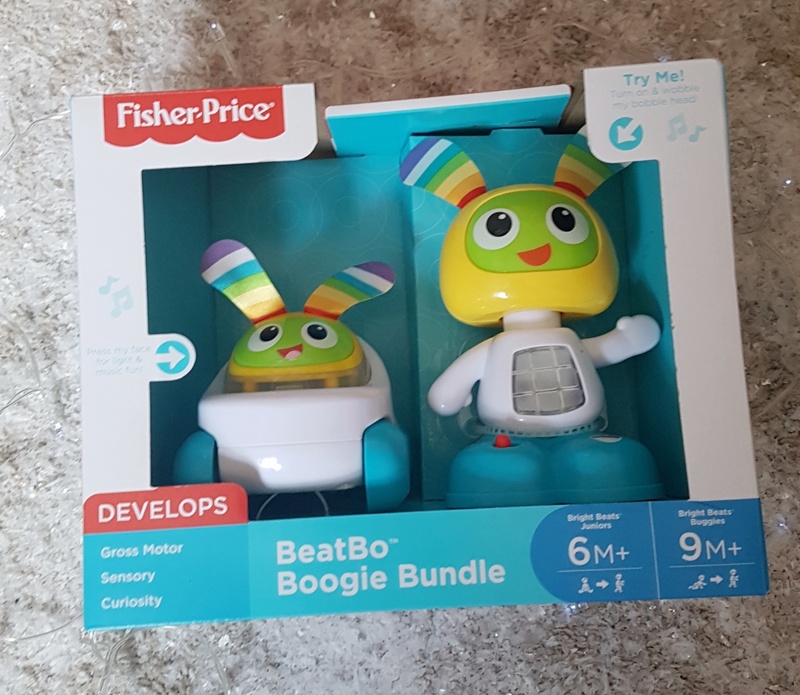 We are definitely spoilt for choice nowadays, luckily I got my hands on some of the very top toys that your kids are going to absolutely love. 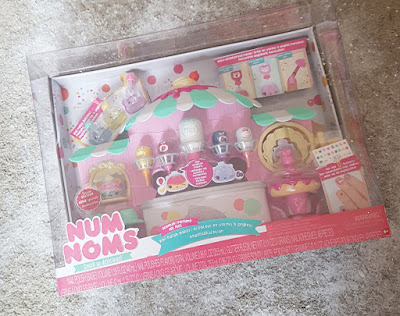 First off, Num Noms Nail Polish Maker*. If you are a regular reader you will know that D is Num Noms mad. So of course I had to get her this.The Num Noms scented nail polish maker comes with 3 scented color bottle, 1 nail base bottle, 1 glitter bottle, 3 empty nail polish bottle, an exclusive Heavenly Froyo Num Nom, 2 fake nail spiral, and 2 finger stands. You can make 3 different color nail polish with only 4 easy steps! 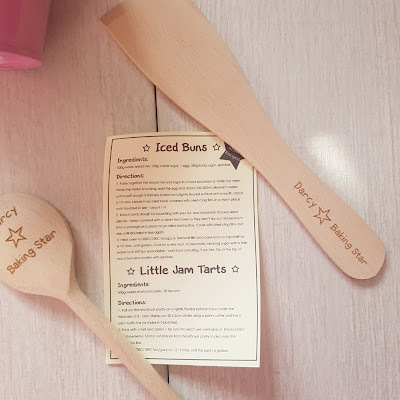 Do you have a little baker in the family? 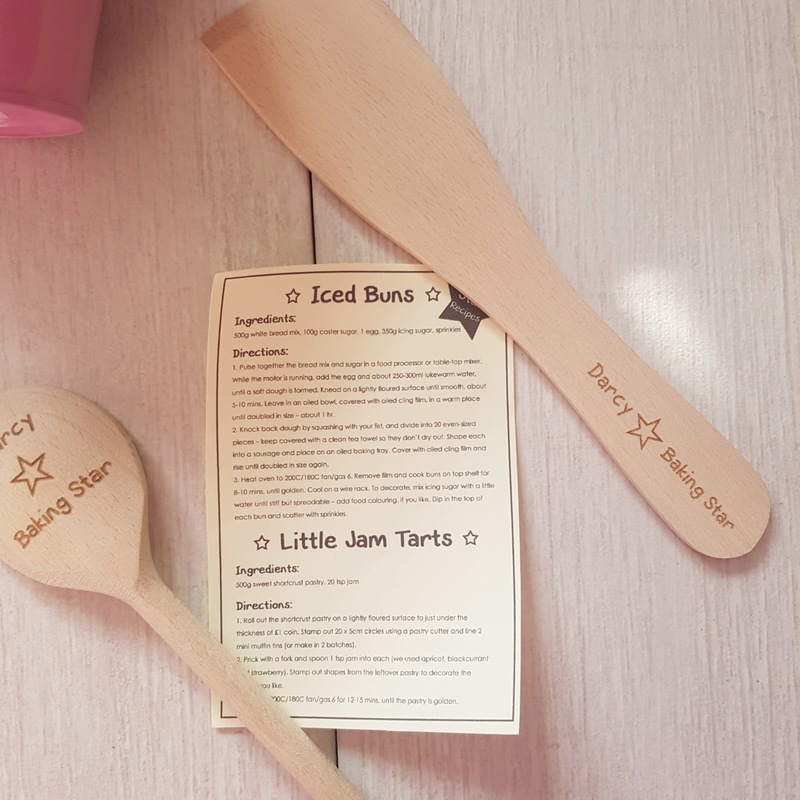 Then this Baking Star Kids Personalised Baking Set * will be perfect for them. 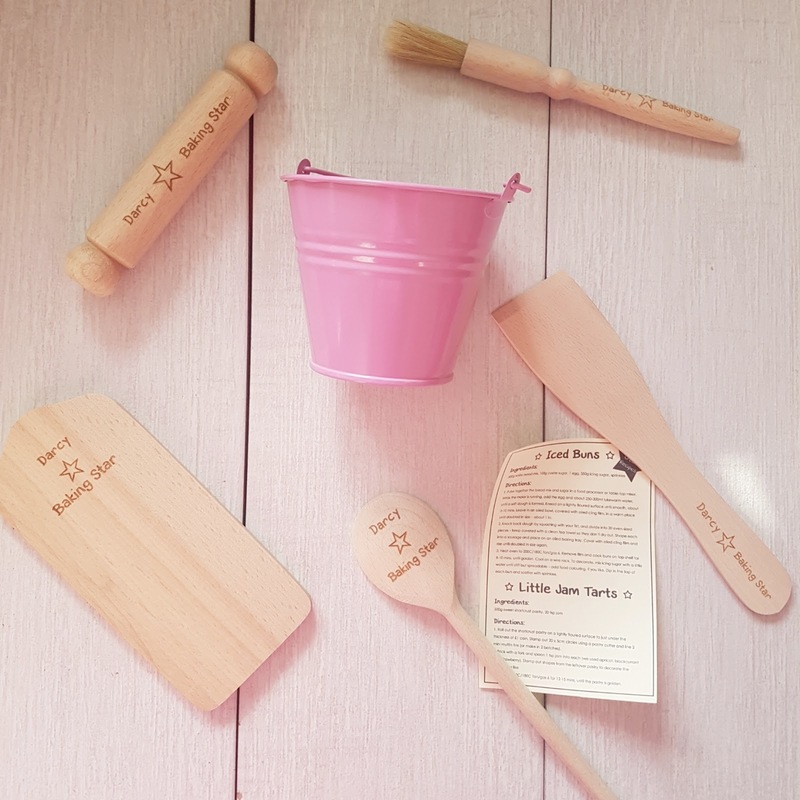 I can't get over how cute this is.The set comes with children sized chopping board, rolling-pin, pastry brush, wooden spoon and spatula and a utensil container which comes in 4 colours, blue, pink, white or red. Every items expect the utensil container can be personalised to up to 12 characters. The quality is bang on and I can't wait to see D's face when she opens it. 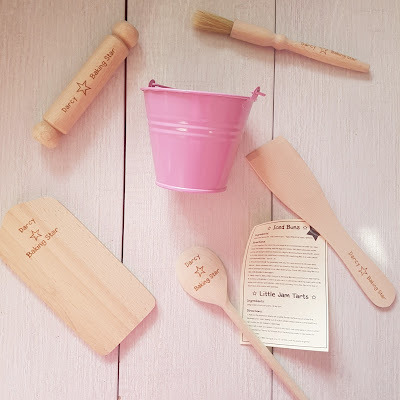 Born Gifted stock a great range of fun, age appropriate toys for children. 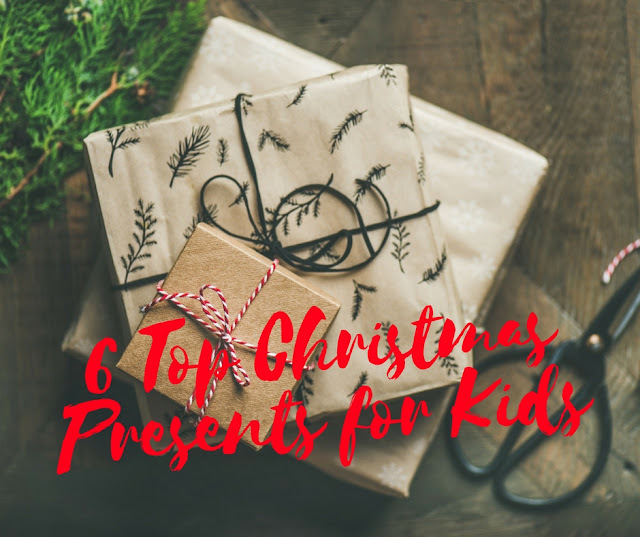 From babies to big kids, from fairies and angels to Star Wars, there’s something for everyone and something to suit every budget. Phil the fridge, is the perfect game for all ages. 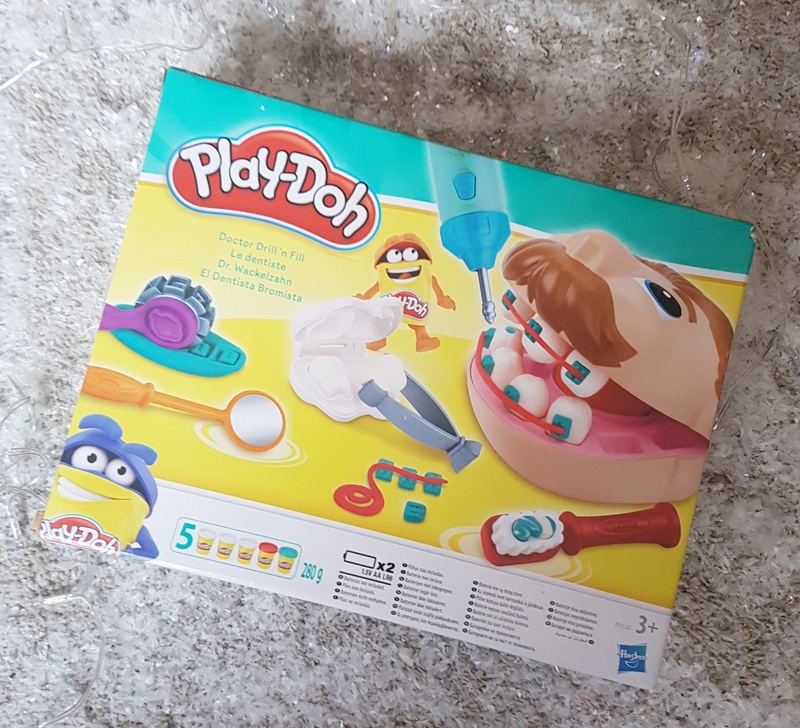 As Phil spins, players must get their food into the correct holes, but watch out for Phil's door, when it opens and your food falls out you will need to start again. The winner is the player who gets all their coloured food shapes into the fridge first. 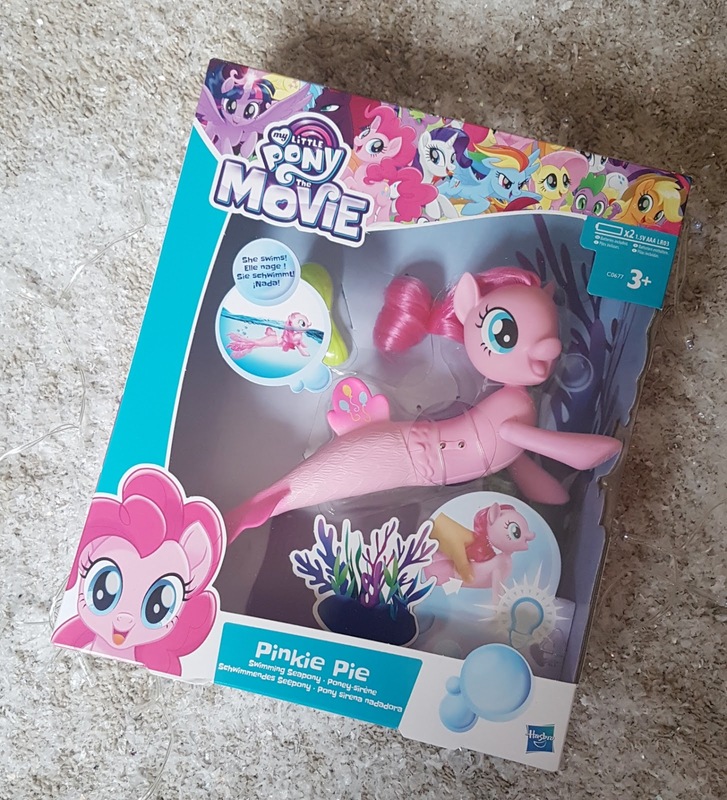 If you got the chance to see the My little Pony movie at the cinema? Then you will want a Pinkie Pie swimming seapony. Place her in water and watch her swim on her own. Underwater, her tail sparkles and lights up. After an exciting day of water play, brush and style her hair with the included comb accessory. If your child likes Play Doh, then they will love Doctor Drill 'n' Fill. It's a great way to explore dentist, With the fun dental tools included in this playset, your child will have hours and hours of fun filling cavities, making braces, and brushing teeth. 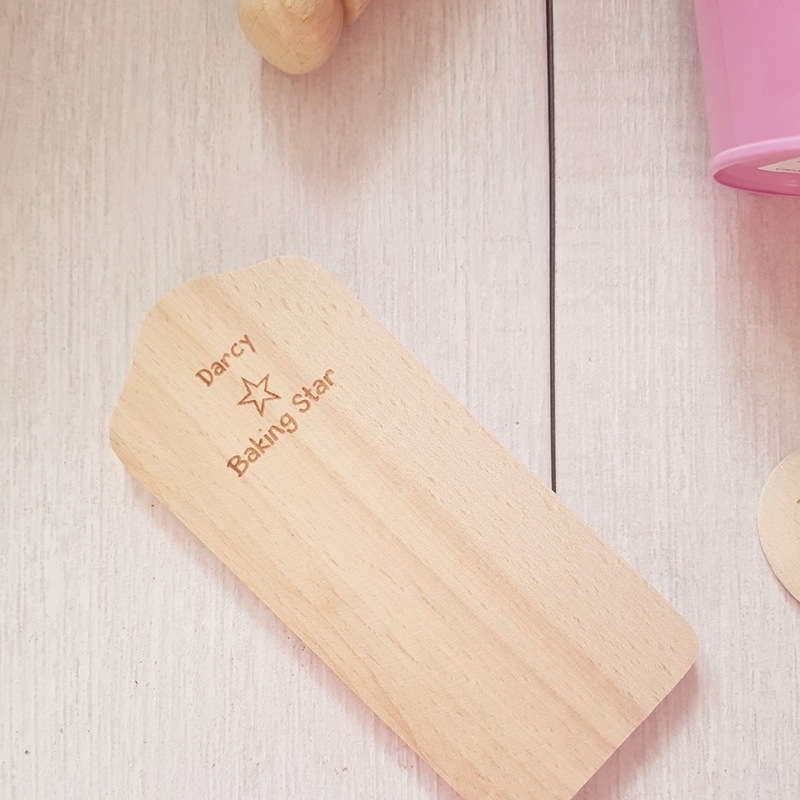 So there we have it, I hope you found the perfect present for the little one in your life.